Busy day at clinic. 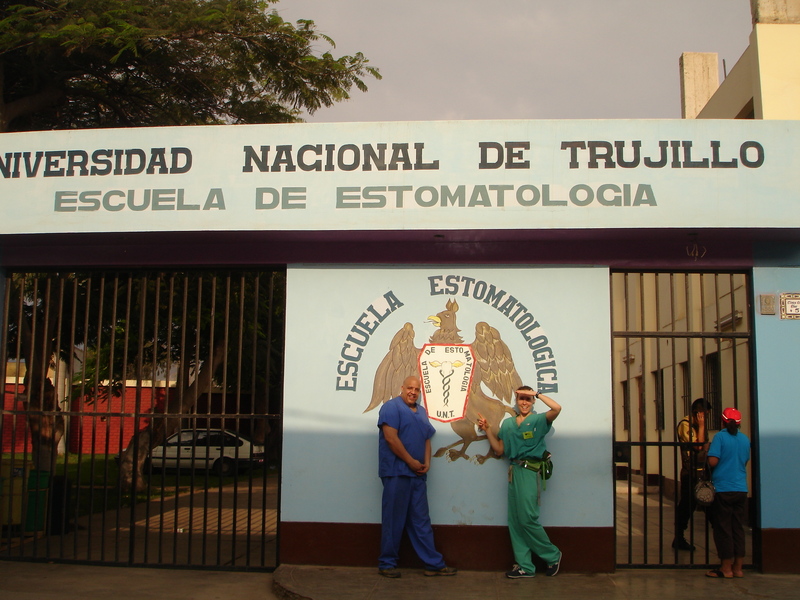 Dr. Michele and I outside of dental school in the middle photo. We are helping train future dentistry students .They are working with us for the week. 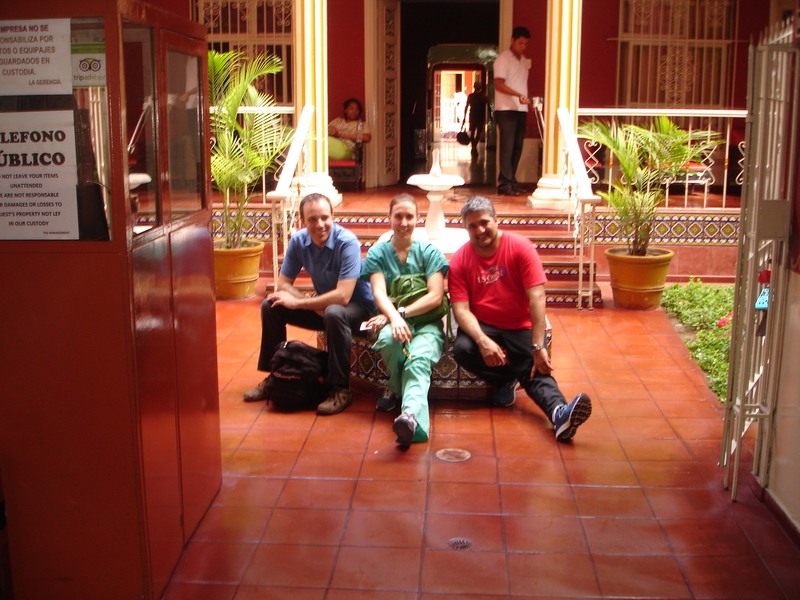 We also have a photo of Dr. Durgesh , Dr. Michele , and Jayson sitting down after a hard days work in the far right picture. Keep up the good work, folks, and the photos coming. Hi I am so happy to hear that this collaborative Dental Trip with Healing the Children New Jersey and some of the Berkeley College Staff is productive. Thank you to our Dental Team for all of your hard work!